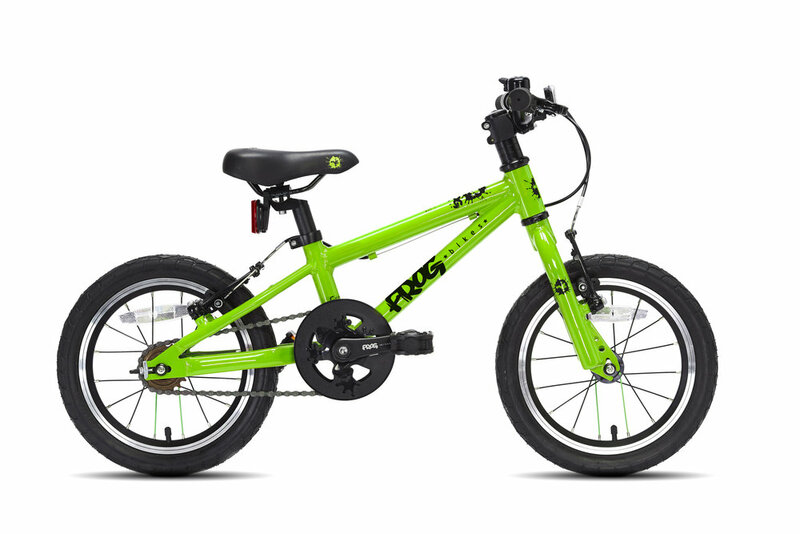 For a single annual payment, we supply you with a light, good quality bike that fits your child correctly from Day One. If they outgrow the bike over the next twelve months, we'll exchange it for a bigger one at no extra charge. 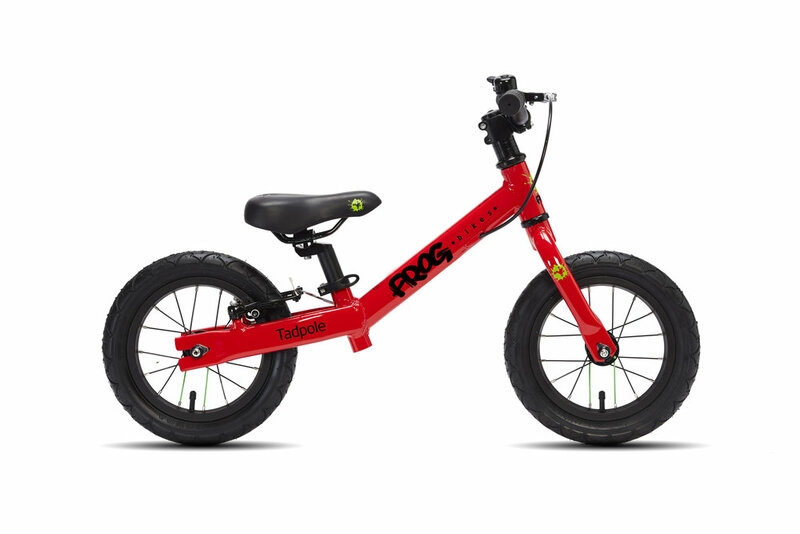 Our balance bikes and pedal bikes fit children ages 2 - 12, and are all from renowned UK supplier Frog Bikes. These bikes are all lightweight and designed specifically to suit growing children's anatomies, making them easy to handle, comfortable to ride and, most importantly, FUN! Scroll down for pictures and pricing. This balance bike is for the youngest and smallest of new riders. Go to Get a GroBike! to sign up. This balance bike is for slightly older new riders. Weight: just over 4 kg (8.8 lbs). Our smallest bike with pedals, sporting 14" wheels. A slightly bigger bike sporting 16" wheels. Our smallest 20" wheel bike. Our larger 20" wheel bike. 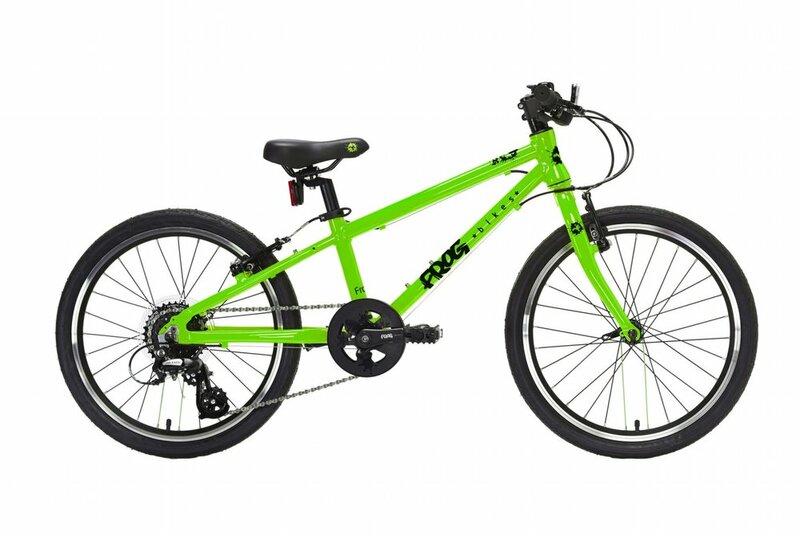 Click here to learn how to Get a GroBike! Click here to see our FAQs.